A List of good group hug cards. If anyone knows of great group hug cards, please suggest. 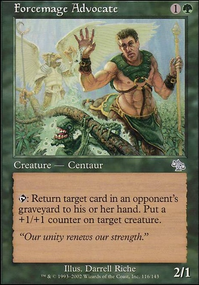 I have been running U/B & U/G control for a very long time now, and I have recently gone back to my roots of playing G/W. Decided to try out group hug and have been enjoying it very much. I want to build an Encyclopedia of group hug spells, which can benefit myself and others. All suggestions will be greatly appreciated!